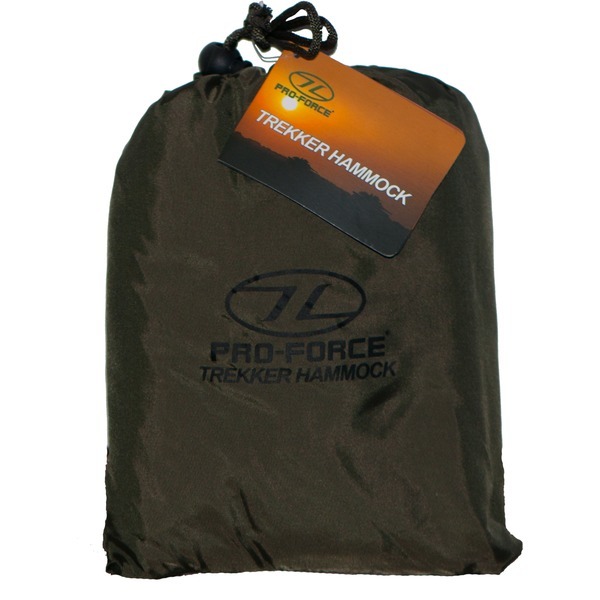 This high quality Trekker Hammock, produced by Pro-Force is made from a polyamide material, not only making it very lightweight, weighing only 325g, but also incredibly durable. 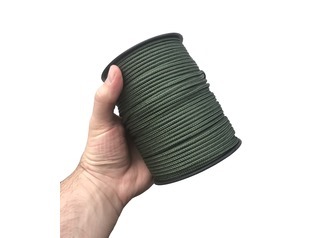 This Hammock's support cord is made from a braid version of the same polyamide material as the Hammock's main body, making it very strong. 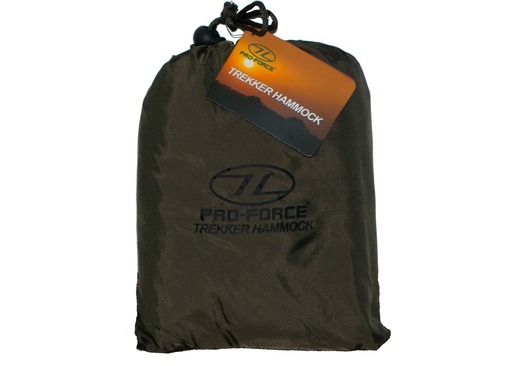 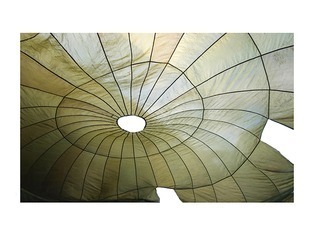 The Trekker Hammock features a simple two point hanging system, making it very easy to set up and use. 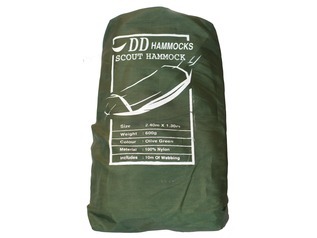 The maximum weight supported by this hammock is 120 kilos, making it suitable for most people, with a size of 200 cm by 140 cm, meaning that anyone up to around 6 ft. in height can easily use this hammock. 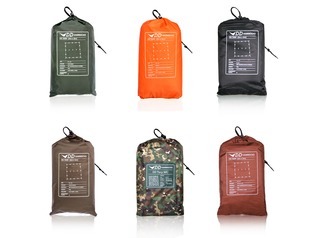 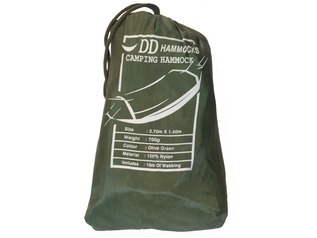 When stored in the included pouch, this product will measure around 16cm x 10cm, which makes this hammock very convenient and portable, perfect for trekking, as the name of the hammock would suggest!